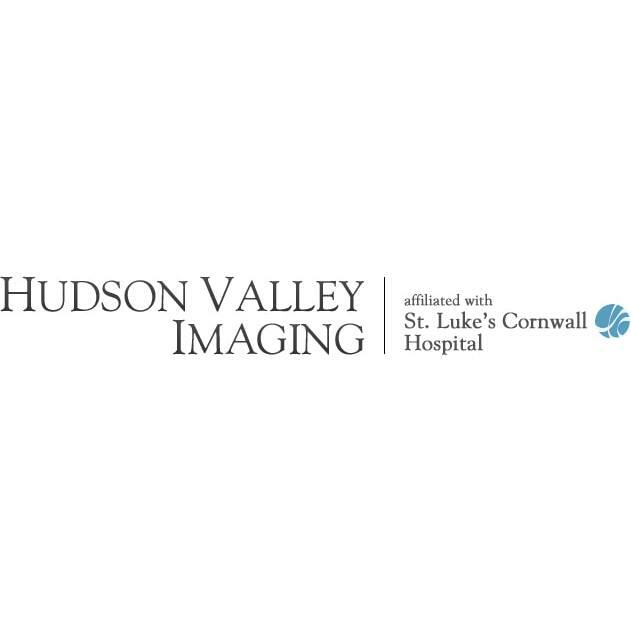 Welcome to Hudson Valley Imaging. Our center is led by a team of subspecialty-trained, board-certified radiologists dedicated to caring for our patients and the community. Our radiologists combine the most current medical developments in radiology with a wealth of training and experience through active participation in continuing medical education, allowing us to bring you a level of patient care that is unsurpassed.